The following Kiara Sky® products, systems and/or designs are protected by one or more U.S. patents. This webpage is provided to satisfy the virtual patent marking provisions of various jurisdictions including the virtual patent marking provisions of the America Invents Act. 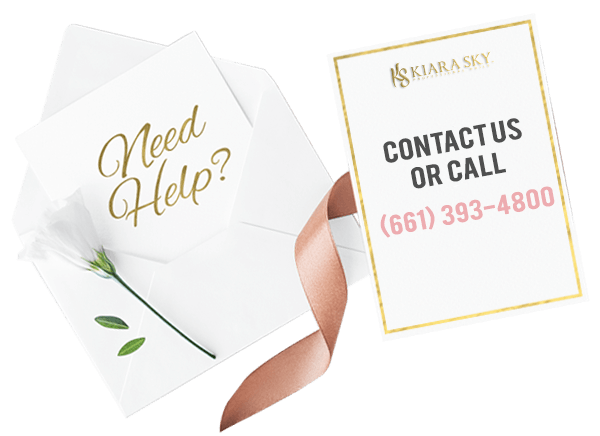 The following list of Kiara Sky® products, systems and designs may not be all inclusive, and other Kiara Sky® products, systems and designs not listed here may be protected by one or more patents. Additional patents are pending in the United States or elsewhere. Products, systems and/or designs covered by the patents listed below may not be made, used, sold, offered for sale, or imported into the United States without the explicit written permission of Glam and Glits Nail Design, Inc., the parent corporation of Kiara Sky.